Jazzercise is a favorite type of workout for a growing number of people. The main reason for its growing popularity is the fun element it has – it combines dancing, aerobics and a lot of great music. It is an excellent way to stay in shape and have fun at the same time. The type of clothing you can wear to jazzercise sessions can vary widely – just wear whatever is comfortable. But getting proper shoes for Jazzercise is more important, because you want comfortable shoes which will help you stay safe and perform better during the Jazzercise workout. Since most sports and shoe stores do not have specialized sections for Jazzercise, we tested and picked out top choices of the most suitable and the best footwear for Jazzercise to make the task of choosing easier for you. Overall, these dance sneakers from the renowned Australian producer are perfect for ladies who want to look their best, feel their best and perform their best at their next Jazzercise class! You may need to order a size bigger though, so look at the sizing charts of Bloch to make sure you order the right one. Overall, these dance shoes have it all: lightweight, support, cushioning, traction and flexibility. Because of their snug fit, they could be a bit narrow, so it is recommended to order a ½ size up. 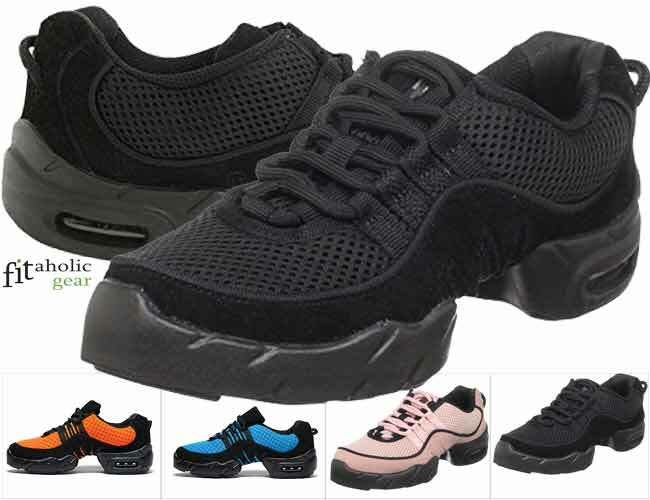 Lightweight, comfortable snug fit, shock absorption and breathable, these dance shoes are great for all kind of dancing practice, including Jazzercise, especially because of the great traction and the pivot point they feature. 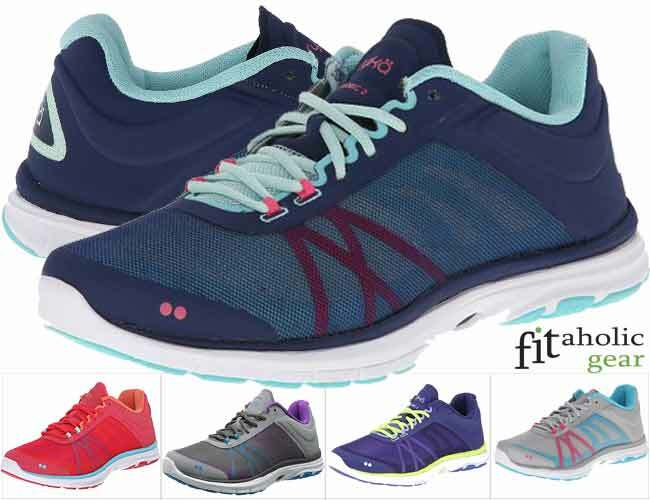 So, if you are looking for the best Ryka shoes for jazzercise, the RZX by RYKA have all it takes: lightweight, cushioning and shock absorption, breathability, traction and a pivot point. 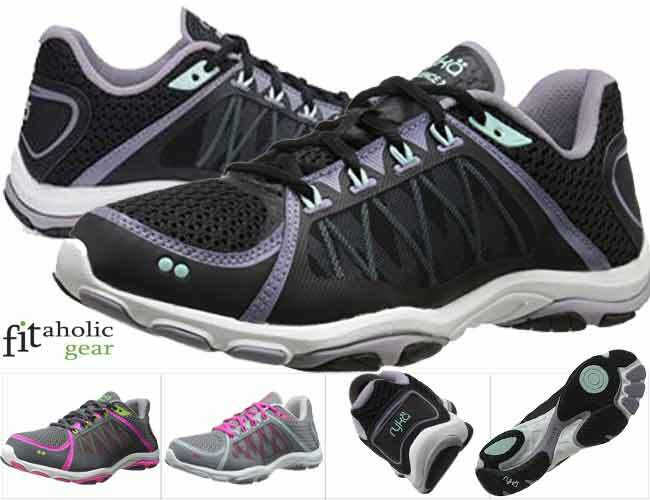 Although this particular pair of shoes doesn’t feature the pivot point feature which the others we have chosen have, we still think that the Dynamic 2.5 are great for Jazzercise and Zumba. 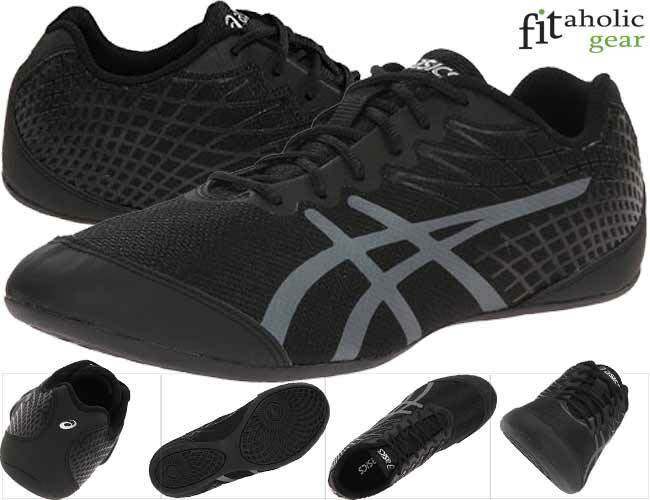 They are light, breathable, offer excellent cushioning and arch support, and have good traction and flexibility. As with the other shoes in this list, these tend to run ½ a size smaller. These dance shoes not only look very womanly and cute, but are also lightweight, flexible, breathable, comfortable and incredibly cushioned. This makes them another perfect choice for those fun filled Jazzercise classes of yours. 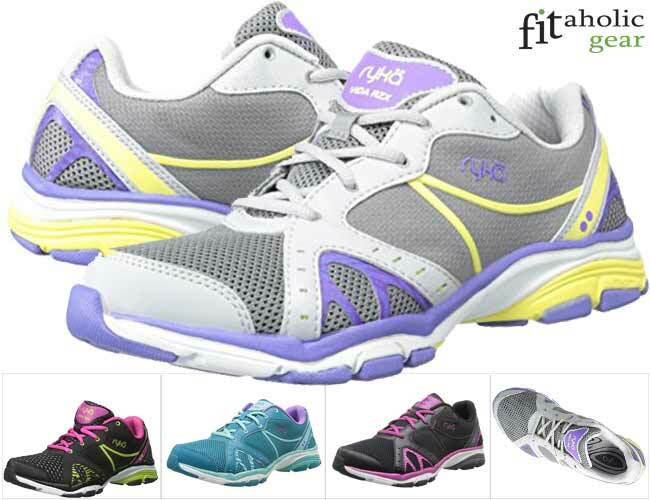 Lightweight – the lighter the shoes, the easier and better the dancing and aerobics will be for you. Flexibility – you want shoes which allow you to do all the specific Jazzercise moves easily and freely. 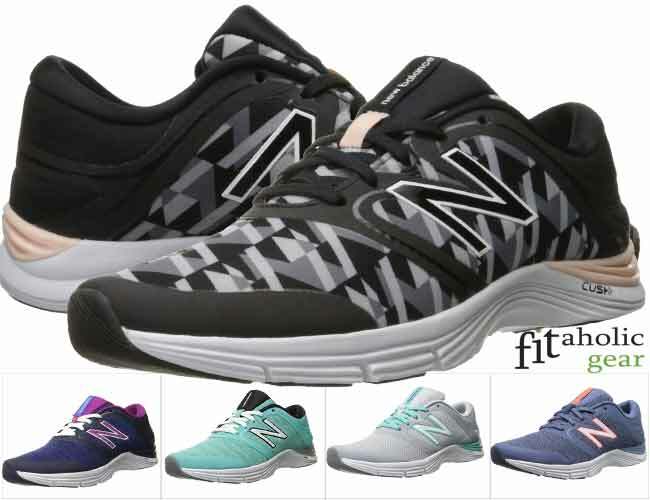 Cushioning and shock resistance – look for dance shoes which offer good cushioning and shock resistance, so that you avoid suffering from sore feet and legs, and even worse – injuries during your Jazzercise workout. Breathability – keep your feet dry and fresh by picking shoes which are breathable and has moisture wicking features. Pivot point – pivots are essential for Jazzercise, so choose dance shoes with a pivot point to help you turn and slide to the side easier and without friction. Outsole traction – you want to stay safe on the floor during the intensive Jazzercise workout. This is why you should look for training shoes which offer sufficient traction too. Proper support through locking in systems (laces, wraps, padded collars, tongues, etc.) – these systems for locking in the foot in place will give you added comfort, stability and will help you stay safe from injury during the workout.